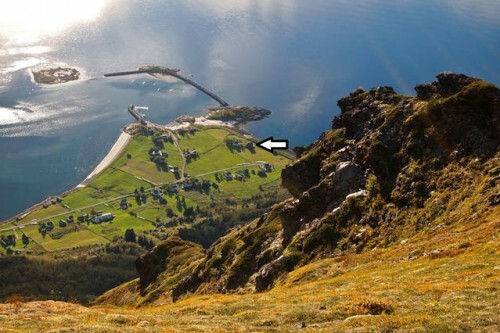 The vacation house for rent is located in a wonderful scenery on Andørja (Ibestad) in Northern Norway with the ocean on one side and steep mountains on the other side. 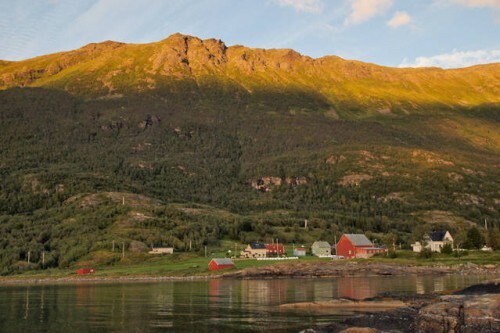 The nature provides lots of possibilities like fishing in the fjord and hiking in the mountains. The house can be rented over at airbnb or you can contact me via email thomaslaupstad@gmail.com. 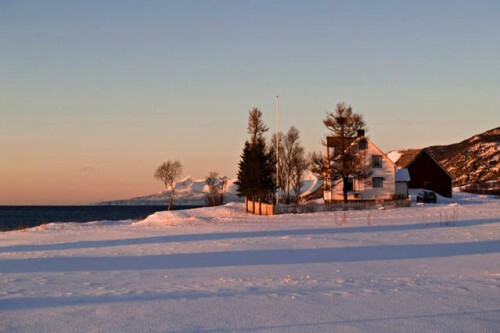 The house has no close neighbours, and has a great location right by the ocean/fjord. The house is the closest one. The mountain range behind is great for trekking. Picture taken from a fishing spot close to house. 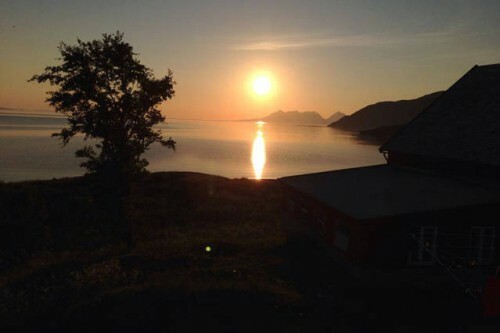 View from the balcony at 11PM when it is almost midnight sun. Downloaded a picture? Please consider making a donation.